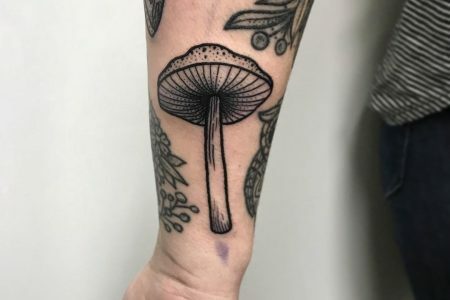 Fern tattoo is an excellent choice if you want a more unique and different flower tattoo. Also, if traditional designs of flowers like roses, lotus, and others look boring – fern is a great idea. 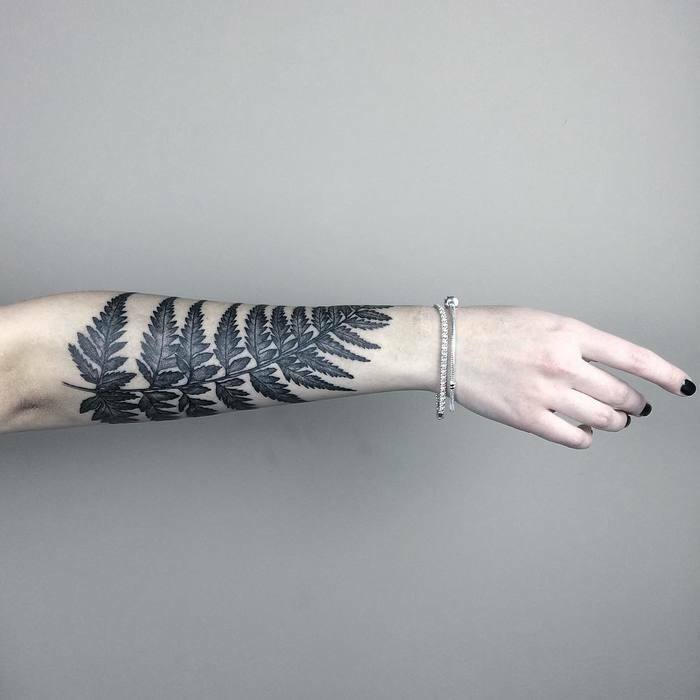 So, whether you’re a nature lover or a tattoo addict – take a look at our collection of fern tattoos. They certainly are lovely plants. What is the meaning of fern tattoo? Besides being a very delicate and beautiful plant, fern also has a symbolical and magical meaning. Not so long ago, our grandparents were bringing it home. They believed it protects the home and all family members. And also, that it brings good luck and wealth to one who has it. Moreover, ancient cultures thought that the fern brings rain when it’s dry, and protects against evil spirits. Fern has an essential meaning in ancient Baltic mythology. During the summer solstice, there’s an old tradition to look for a fern’s flower. Of course, fern doesn’t bloom, and it is just a symbol. This process symbolizes the search for life wisdom and knowledge. It is a symbol of a person’s spiritual maturity. Also, the old tales say that the fern flower reveals itself only to the bravest. Usually, the ladies are the ones that choose to ink this plant on their bodies. However, we think it looks gorgeous both on men and women. Above all, it is a pretty plant which is perfect for a tattoo. 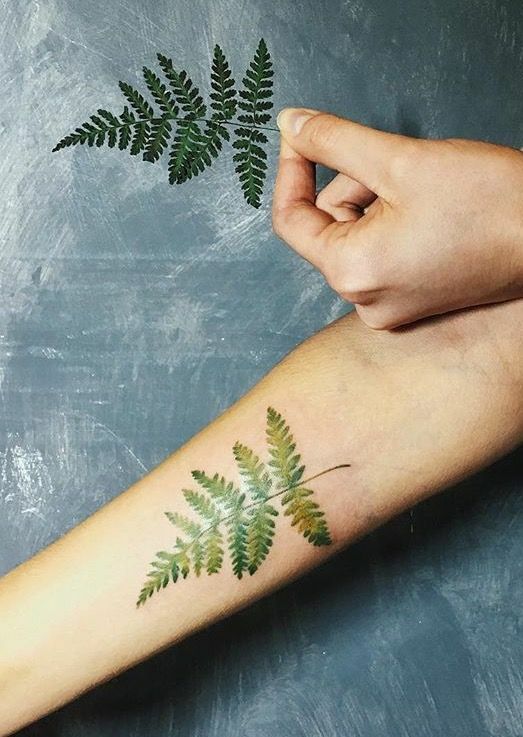 Because of its simplicity, a tattoo of a fern should also look minimalistic. The most beautiful designs are black and grey, simple and very light. Just as the real fern. Suitable both for men and women it will look good on whichever part of the body.